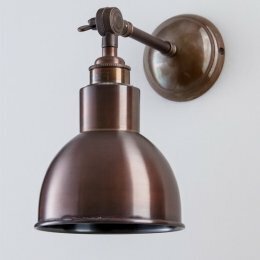 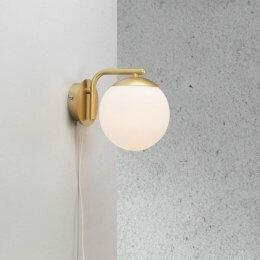 A Scandinavian wall light, with classic architectural styling. 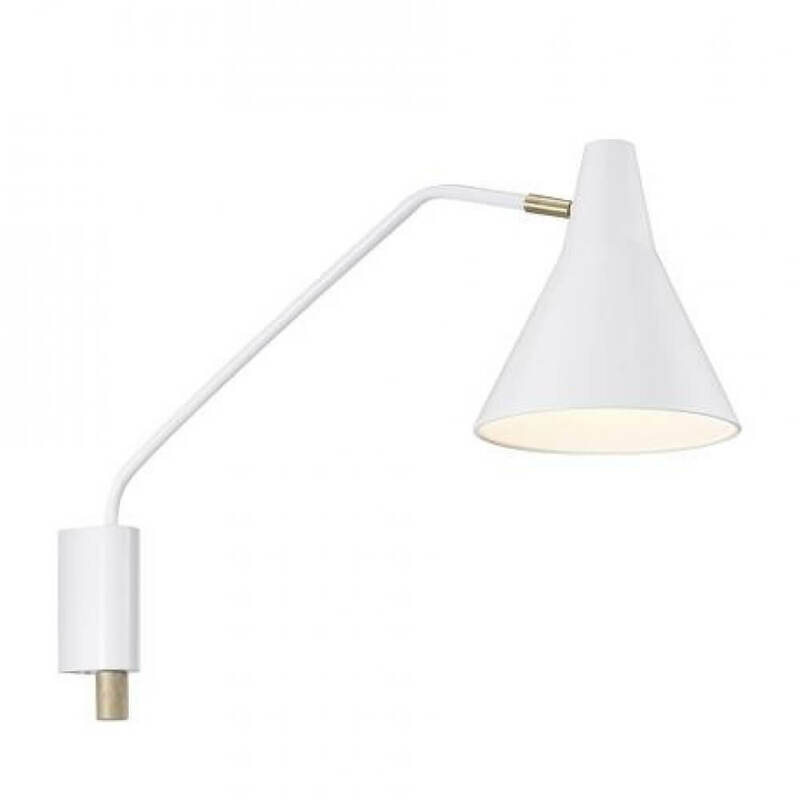 White with beautiful brass detailing and an adjustable neck that allows light to be directed where it is needed. 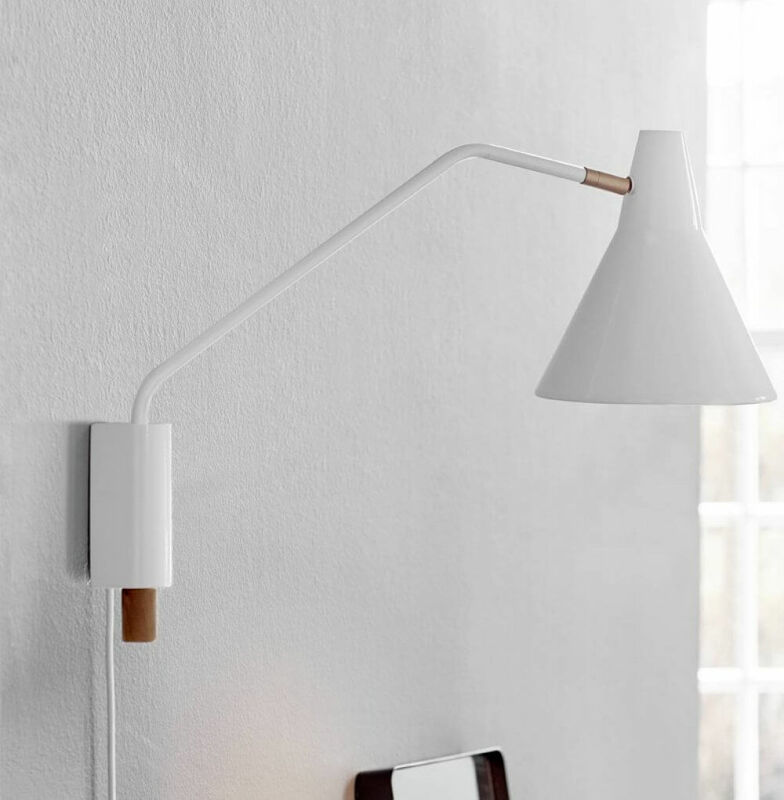 Complete with a white cable should you wish to use a plug with the light (otherwise hardwire straight into the wall). 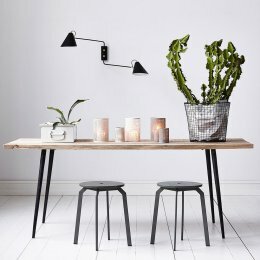 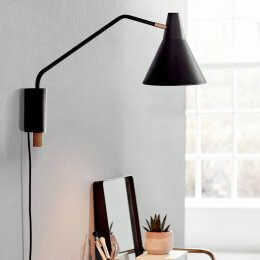 A beautiful, quality example of Nordic style lighting, combining function, form and minimalism.